We once again crushed our goal of collecting 500 canned goods before Thanksgiving! We are so thankful for all of the generous donations we received for our Annual Food Drive. 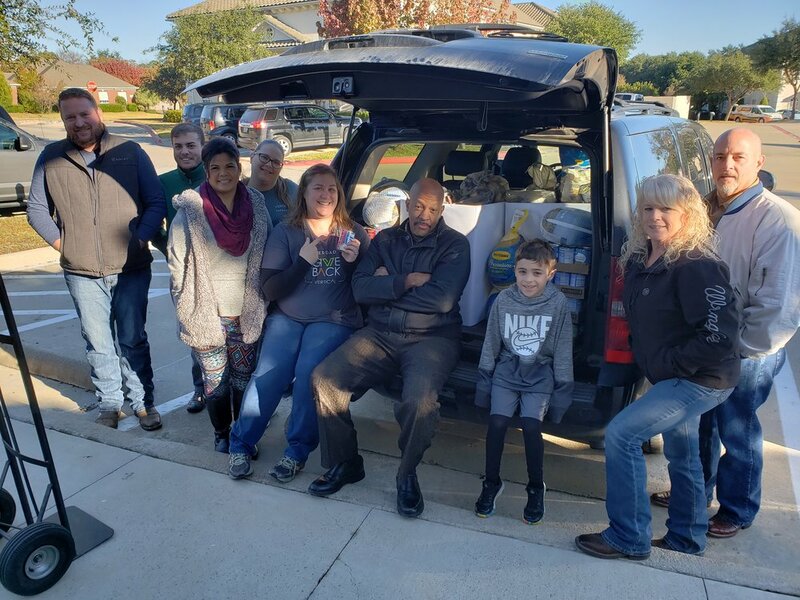 Our team and partners came together to donate whopping 934lbs of canned goods and 117lbs of turkey to Tarrant Area Food Bank! Thank you for making this holiday a good one for those in need.